You can’t learn BJJ by yourself. You need experienced training partners to guide you. But more importantly, you need a training culture that encourages you and helps you achieve your best. We offer superior training in BJJ. You’ll find the instruction simple and easy to understand. The practice is focused, fun and satisfying. The results will speak for themselves. We all have different body types. Our classes cover the fundamental moves and strategies that will work for most people. There are techniques that will apply uniquely to your body type. Our instructors will help you to learn these personalised moves after class and during the open-mat sessions. The keener you are, the more attention you’ll receive and the faster you’ll improve. We train BJJ because we love it. We want to be around others who share our passion. There is always time after class to hang back and chat with your friends. 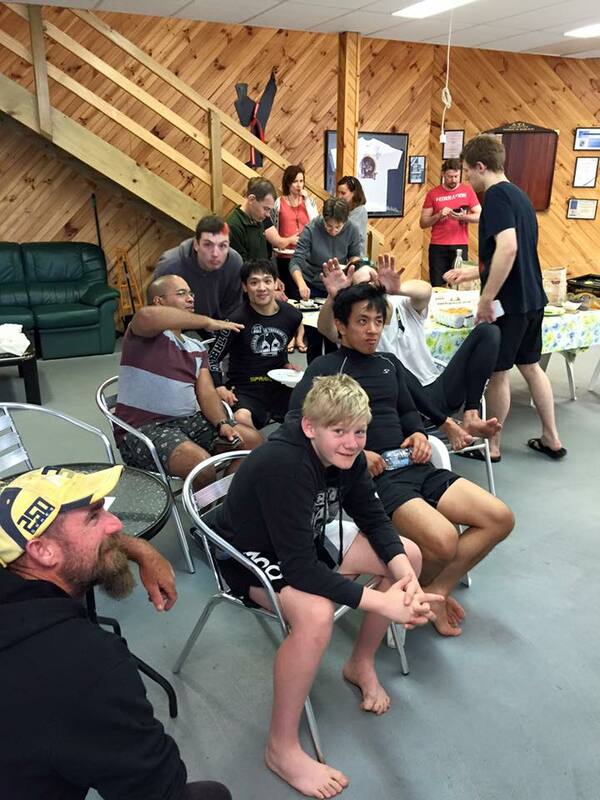 We also have social events so you can hang out with your BJJ friends when you’re not training on the mat. Since I started Bjj I’ve lost 21 kgs and all without a single pushup or situp. I’ve trained in many martial arts under many award winning Instructors but no one has come close to Dion. Dion helped me prepare for an international competition in Brazil earlier this year […] I won a silver medal and enjoyed one of the best experiences of my life. BJJ has exceeded all my expectations, I have lost more weight than I ever expected, improved my fitness to a level I have never experienced before and met people who I consider very good friends. BJJ is fun exercise: you get to work muscles you didn’t know you had, and you are also 100% having to use your brain to figure out how to move against your opponent. Beats a totally brain dead session at the gym any day! I am honored to have such a dedicated teacher such as Dion. I believe the whole Team at 80/20 BJJ personifies what it really means to cultivate and expand your training in the art of BJJ. You can’t always be on the mat. 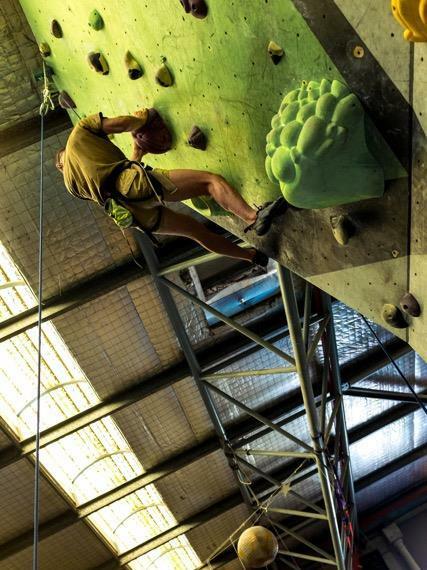 We have an email list to keep you up to date with what is happening at the gym, and to share interesting videos we find on the net. We also have a members only facebook group if you’re on facebook. Interested in joining? Come try a free trial class so you can experience our unique approach to learning BJJ.